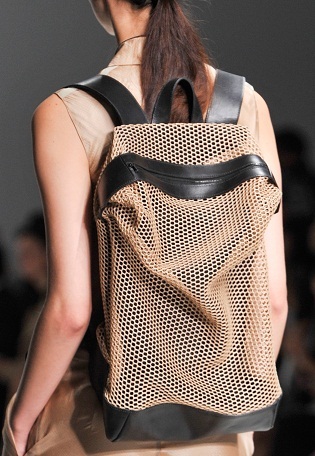 Backpacks are back with a grown-up twist. 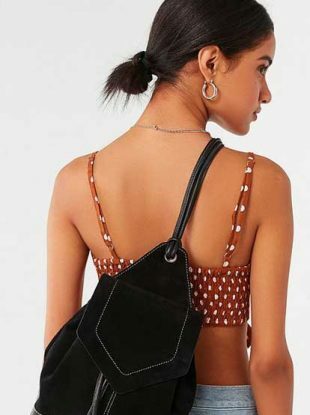 Emily Blumenthal, founder of the Independent Handbag Designer Awards, picks the 10 best new designers to keep an eye on. 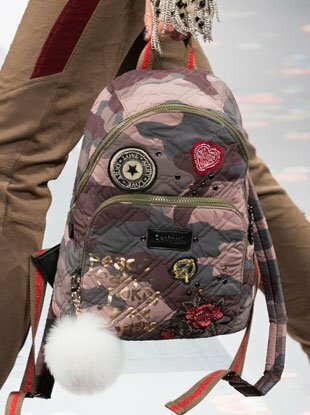 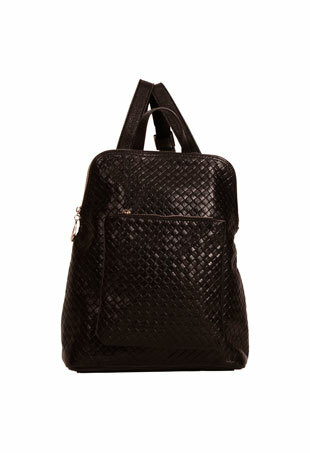 First seen on the spring runways, new backpack styles are hitting the stores in every price range.